The #1 Free Game in the Philippines will be releasing a Chinese New Year event in 2015. 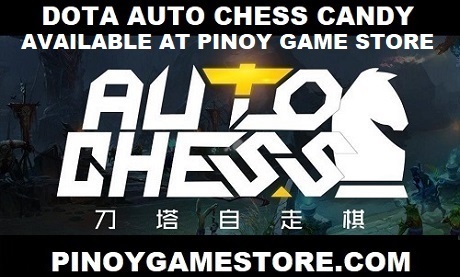 All new Dota 2 items and some Dota 2 merchandise will be available in the Philippines via our official partner - PinoyGameStore.com. 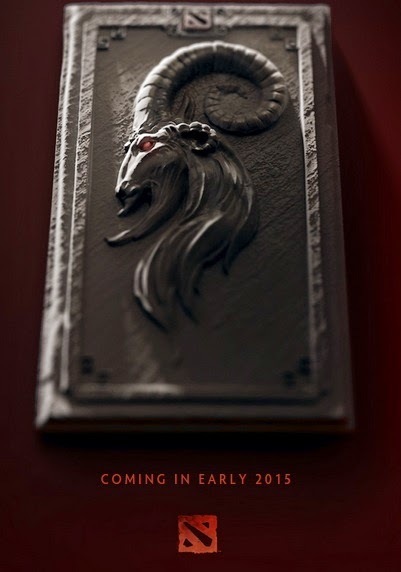 If you're looking for some awesome Dota 2 swag, we've got you covered.